Kiel, Germany. 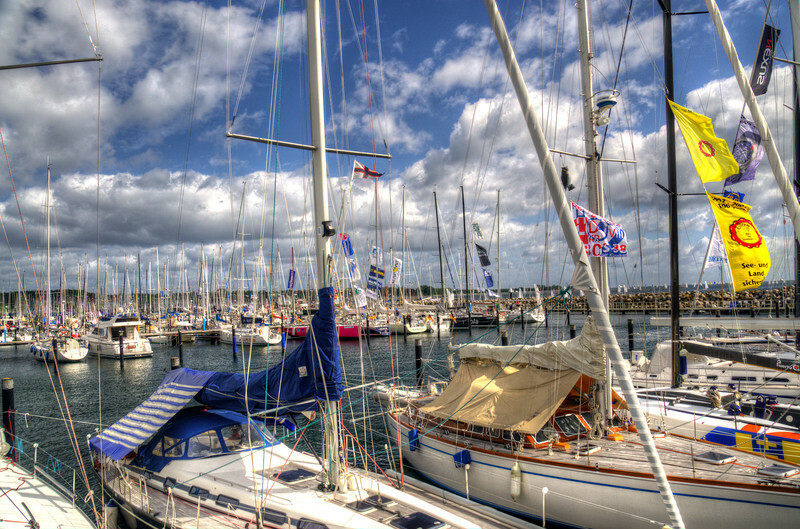 We were there during Kiel Week, also known as the Kiel Regatta. It is the largest sailing event in the world.